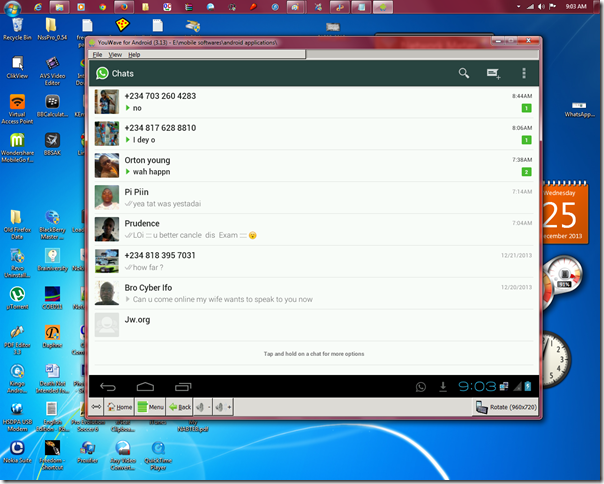 WhatsApp for PC Free Download will let you download and install this free application in your PC. By using this tool you can stay in connected with your friends and family members on messenger without using mobile phone. This setup file is standalone and compatible with windows 32 bit and 64 bit. 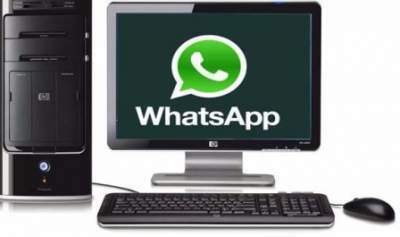 Like WhatsApp web, desktop app is introduced so could stay in touch with your friends and family members in a new way with or without mobile phone whether at home or work. Similar to WhatsApp Web, our desktop application is simply an enhancement of your phone: as the application syncs messages and conversations between your mobile device and PC. The new desktop app is synced with whatsapp on your mobile phone and its available for updated Operating systems like Windows 8+ and Mac OS 10.9+. This app runs natively on your desktop, you’ll have support for native desktop notifications, better keyboard shortcuts, and more. 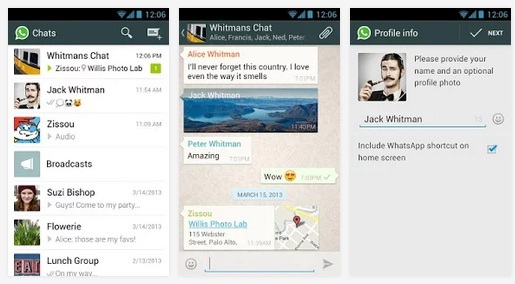 Listed below are some of the core features of WhatsApp for PC. You can experience these by completing WhatApp for PC Free Download. 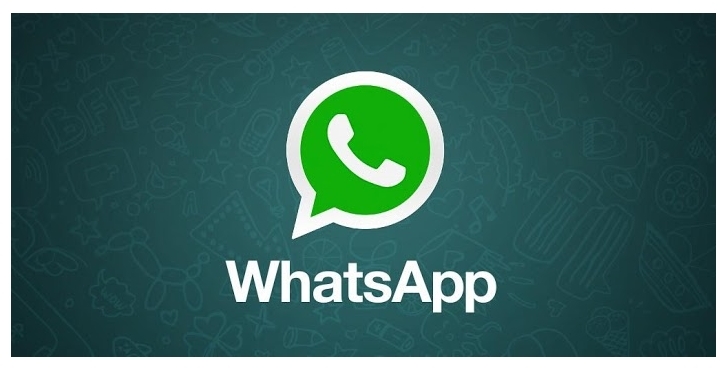 Go through the listed below details before going to start WhatsApp for PC Free Download. 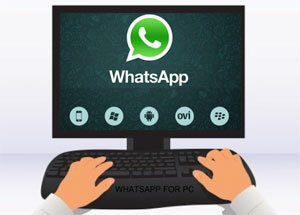 Be sure for the following before going to start WhatsApp for PC Free Download. Click on the given below link of ‘Download Now’ and start WhatsApp for PC Free Download.